In recent weeks you have more than likely been bombarded with emails from organisations informing you about their latest privacy updates that comply with new General Data Protection Regulations (GDPR) which are set to be introduced on 25th May 2018, or maybe you have been the one bombarding clients and customers with emails without truly understanding what these new GDPR privacy regulations mean for you and your business. If these privacy updates are not making sense to you then read our guide to get a better understanding of how they could impact your business and what this means for your own privacy rights. After all, you could be fined by up to 4% of your annual turnover if you fail to protect the sensitive information of EU citizens, so it’s best to get clued up before the deadline approaches. Keeping sensitive data private is a big issue that many businesses face in this digital age where the threat of cyber attacks is ever present. The introduction of this new privacy law aims to provide Europeans with new data protection rights and avoid data exploitation. It allows you to have more control over your private data and knowing what you’re signing up for is more transparent as companies will be required to ask directly for consent to use certain elements of your personal data. Users are now also entitled to request information about the use of their personal data and any breaches of data protection laws are taken seriously with huge fines at stake. When entering your email address on a website from 25th May onwards, companies are obliged to let you know exactly what you’re signing up for before you enter your personal data. You must also be informed about where your information will be shared and your right to opt out of profiling. There are many changes to the way your data is used, but the overall change is that you are now able to be made aware of how and where your data is being used. As European citizens, we will have more say over our data, which can only be a good thing. What do these GDPR changes mean for business? These new changes put customers in control and all businesses will be expected to follow the new regulations. The GDPR rules apply to all businesses in the EU. While these new privacy laws are a positive change for consumers, they may seem like a lot of hassle for business owners. GDPR is quite complex so it is important that you take it seriously and build your understanding of what’s required of you to ensure you’re complying with this new law and avoiding those huge fines. You may also need to update IT software, systems, and privacy settings which is something ICT Solutions can help with. 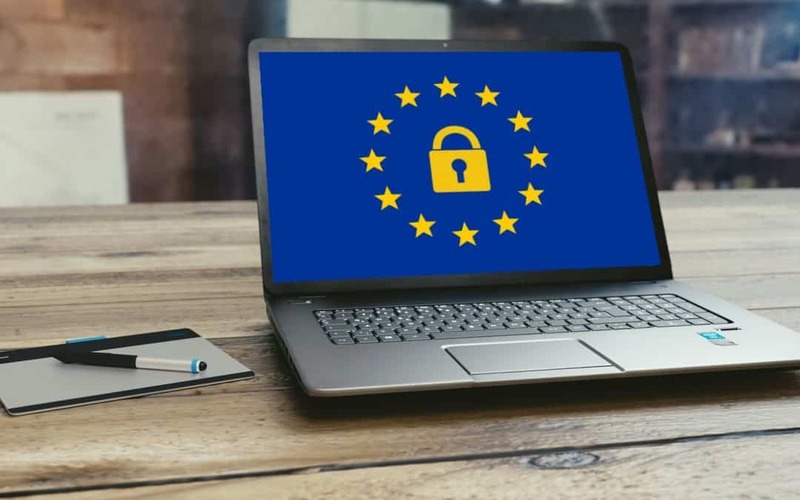 We provide many IT services here at ICT Solutions that can help with the smooth transfer into the new GDPR privacy updates. Simply give our experts a call on 0151 230 2424.